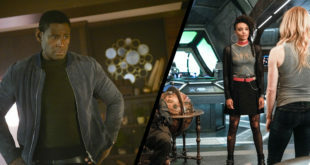 There was SO much to discuss this week, starting with Amaya’s hair and Nate/Ray’s wigs. We got to see Wally pants Gary and call Rip a douche. 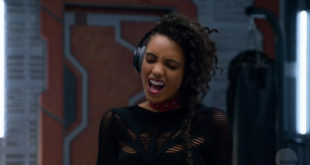 We got to see Amaya work a sword, speak with an accent, and bond with Mick. 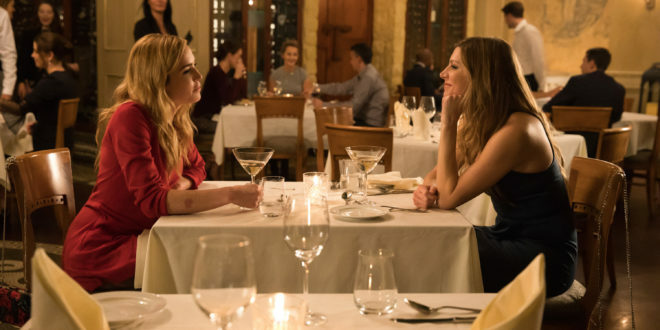 But most importantly, we got to see the AVALANCE DATE! After you listen to the podcast, let us know where you weigh in on Sara’s outfit. Was it a dress, or a jumper?!? 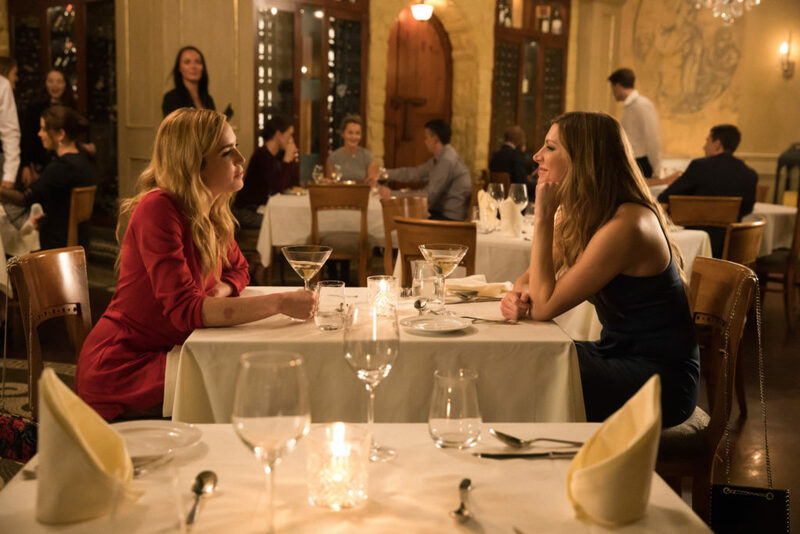 Listen to “‘Legends of Tomorrow’ Episode 3.12: “The Curse of the Earth Totem”” on Spreaker.